Preparing to buy a house may be one of the most exciting and scariest moves you’ll make your whole life aside from having kids or getting married. This is a major undertaking but too many people are so afraid of it that they never end up doing it. This is a great step to take in your life, but only if your finances are well prepared. Because we deal a lot with buyers, we want to make sure that all of our buyers are well informed and have done the homework necessary to prepare themselves for a mortgage. I remember back in 2005 when the subprime mortgage bust was just about to ruin everything and I had a family that was paying $500 a month in rent going up to a $2500 mortgage. I advised against it but at the time they were determined, so determined in fact, they were ready to sell one of their firstborn in order to get the house. I don’t know whatever happened to that family, but I do know that probably was not the best option for them. Now that we can breathe a little easier and subprime mortgages are not even on the radar anymore, planning for a mortgage does take a little preparation and self-reflection. Here are five simple steps to prepare your finances for a mortgage. You don’t want a full-on analysis of your finances for the first time sitting in front of a lender as they peer over there glasses at you like you’re an idiot. Make sure you understand your finances first before sitting down with a lender. Now, they might be great, but if they’re not, shouldn’t you know that first? Get a copy of your credit history and report from one of the three major companies Trans Union, Experian, and Equifax. (They’re technically all the same but might give you different results). Go through the report and correct any errors, close up delinquent accounts, or pay off small debts if you can. If you have a credit score over 680, chances are you’ll be able to get a good interest rate. It still will depend on your income and your debts. But, once you have a good handle on your own finances and you understand what others will be looking at when viewing your credit history, you’ll be more prepared to talk with a lender. When you first make an offer on a home you’ll need an earnest money deposit. This is typically 1% to 3% of the asking price of the house. This money is to “hold” the property until it closes and it’s a good-faith gesture that you’re willing to put money down on the house so no one else comes along with a better offer. This earnest money deposit will go toward your down payment so you can consider that when saving for your down payment. The higher the down payment the wider your options will be. You might be able to get better terms, lower interest rates, and lower closing costs. Anywhere from 5% to 20% is a good number to shoot for. Some FHA loans do allow for a 3.5% down payment but you will be sacrificing other benefits. More: Can I buy a house that’s not for sale? #3. Find a good lender and shop around. Even though this is a much bigger purchase than a couch or dining room table, you shouldn’t shop around any less. Ask your bank, credit union, mortgage broker or even your real estate agent about different options when it comes to your lender. Find someone you are comfortable with. Often times larger banks can pass you want from one person to another will small brokerages deal on a more one-on-one basis. This personal touch might be a little bit more expensive but speaking from experience, having one person to go to for all of the lending issues rather than 10 is a benefit. #4. Be realistic about what you can afford. This gets really exciting but just because your lender says you can afford $500,000 doesn’t mean you need to max out that budget. This is the very most your income can support and if you max that out you may not have money for repairs, replacements or general maintenance of the house. Consider looking at homes 10% under your max budget and it’ll give you a little bit of wiggle room for competing bids or save you money in the long run. #5. Don’t make any major financial moves during this time. Once you started down the road to homeownership don’t make any sudden moves. Don’t quit your job, don’t apply for any more credit right now, don’t make any large purchases or accept any large amounts of money from people unless it’s a gift for your down payment, in which your lender should know about. Think of it as putting a freeze on all of your finances. Of course, you can still pay your bills and go out to dinner, but don’t make any major moves financially until your home closes. 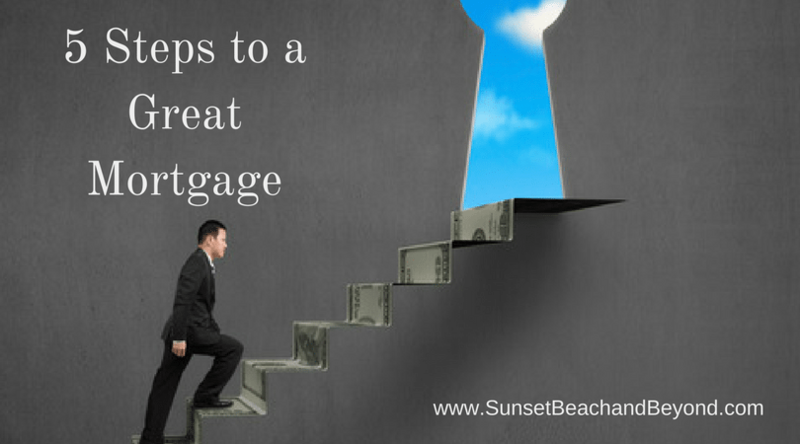 I’d love to offer more information and suggestions on reputable lenders in the Sunset Beach real estate area. Give us a call today or browse our website for more information, details, and of course all the listings throughout the area. 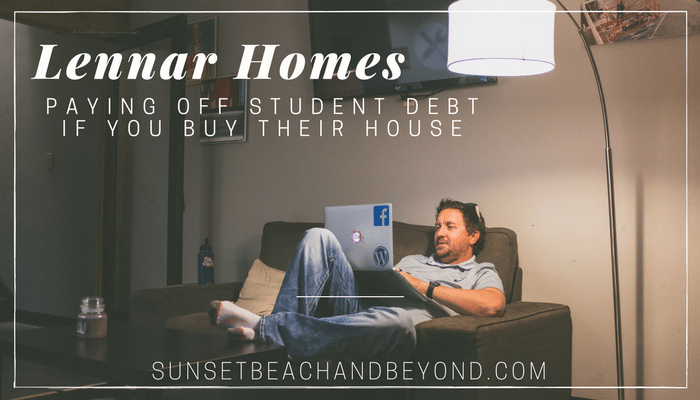 Lennar Homebuilder to Pay Student Loans? Looking for a new home loan that will also pay student loans? America’s homebuilder Lennar is offering a new mortgage option specifically for millennial’s. This alone is designed to make home buying a reality for many millennial’s who may be stuck with so much student loan debt that they can afford a down payment. Eagle Home Mortgage is a subsidiary of Lennar Homes and when millennial’s specifically use this program, they can direct up to 3% of the purchase price to pay their student loans when they buy a new home from Lennar. You can have your own buyers agent but you have to go with the Eagle Home Mortgage program. This can add up to $13,000 in student loans depending on the sale price of the property. Payments can go toward loans from universities, trade schools, certificate granting programs, and community colleges. It cannot be used for loans that parents have taken out to pay for their child’s education. Financial planning experts caution that the plan may be just swapping student debt for mortgage debt. Many experts feel that Lennar should just give a discount on the house rather than roll in student debt on a mortgage loan. However, Lennar states that the 3%, does not include an increase on the home or add to the mortgage loan balance. According to many millennial’s, they don’t really care, as long as they can get into the real estate market. The millennial age group has an outstanding average student loan balance of about $26,000. This prevents many people from getting into the real estate business and buying homes. If buyers can get into this program which is to 3% down payment, buyers may also be eligible for other programs that can help with closing costs and financial assistance. Of course, all buyers must meet certain credit and income requirements in order to qualify. The maximum loan amount for this student loan debt mortgage program is $424,100. This covers a wide range of homes in the Sunset Beach and Brunswick County area and covers attached and single-family options around the country from Lennar. 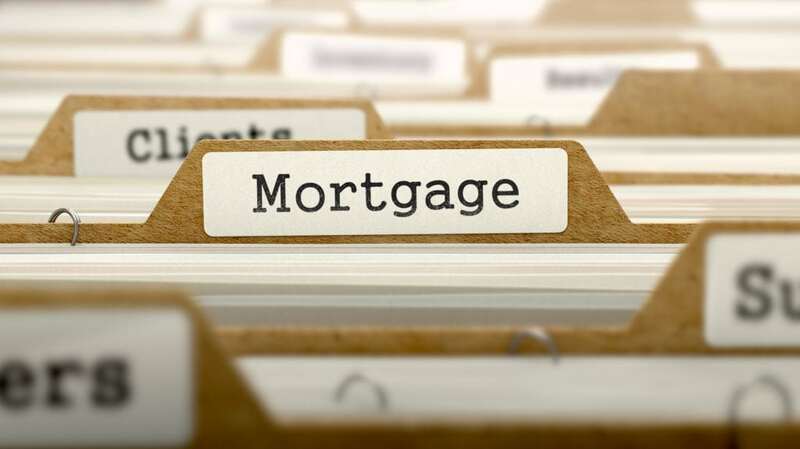 There are many things to consider about your current or desired mortgage when going through a divorce but the main three are probably: credit, income, and equity or down payment. 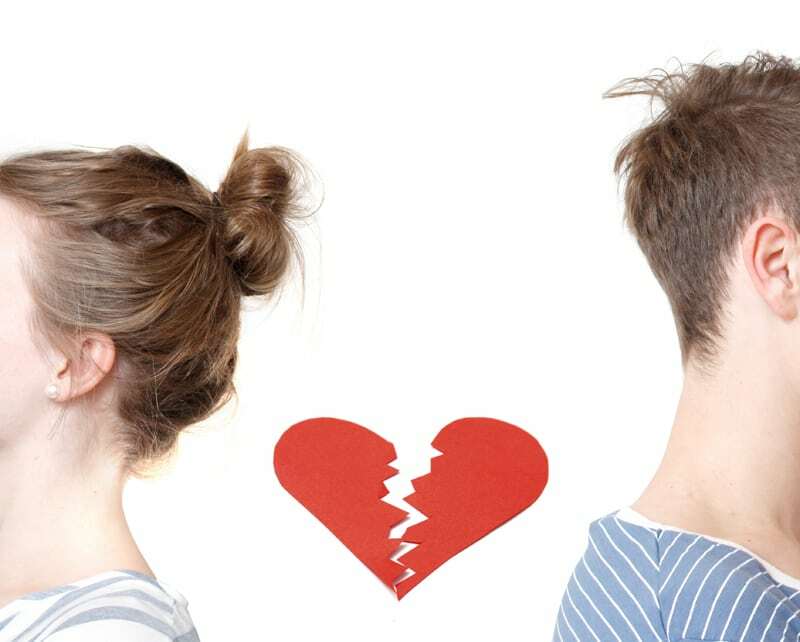 Let’s take a look at why these are the main three things to consider when it comes to mortgages and divorce. How good is your credit? You can be making a ton of money, but if your credit is bad, you won’t be able to get a loan. For this reason, you’re going to want to check your credit score and obtain a credit report. You can do this through your lender or through annualcreditreport.com. B) budget all your household needs such as utilities, maintenance, etc. When you split one household into two, you really need to consider things from a budgeting perspective as certain expenses overlap. Are you wanting to refinance your current home? Then you need to make sure you have enough equity. Are you wanting to purchase a new or second home? Then, you need to make sure you have a down payment. you really must have enough equity or funds to complete the transaction. If you have any questions regarding selling a home or buying during a divorce don’t hesitate to give us a call. We can help get you in the right direction. 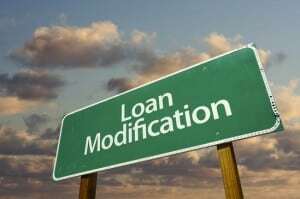 Is a Loan Modification My Best Option? A loan modification might be a good option for homeowners struggling to pay their mortgage each month but still want to keep the home. Loan modifications typically start out at a fixed rate of interest for the first five years and then convert to an adjustable rate mortgage or the homeowner can refinance. This is really just a temporary fix so that homeowners can get back on their financial feet. If you’ve already started the loan modification process, the first adjustment might be easy to take but then the subsequent adjustments in the monthly payments over time can make the homeowner wish they had chosen a short sale instead. If you started the process with a loan modification or you’d like to switch to a short sale at this point, lenders are reluctant to offer other options. We always say to contact your lender and communicate but many lenders are simply refusing to offer any other options. Either the person answering the phone doesn’t know or simply doesn’t care; they simply want you to make the modified payments. This is where you need to speak with a short sale agent. These agents handle numerous homes that either have started off as a short sale or converted from a loan modification. Even though we are not allowed to provide legal advice, we can offer options that might be a better solution. Homeowners may have received a principal reduction, meaning that the lender has forgiven a portion of the loan, especially if the loan remains underwater (where the owner owes more than the home is worth). Once a homeowner has been approved for a loan modification, making the switch to a short sale can be fairly easy, as long as you’re dealing with a reputable and knowledgeable real estate agent. Because the lender has already approved the borrower for a hardship due to the loan modification, the switch should be fairly easy. The homeowner will need a short sale agent in order to list the home, find a buyer and submit the offer before the lender will approve the short sale however, most lenders will be ready to approve a short sale, especially if most of the short sale work has already been done. Whether you are looking into a loan modification or a short sale, switching from one to the other if you want to sell the home or keep the home can be fairly uncomplicated but it does take the knowledge and reputable resources of a qualified short sale agent and lender that’s willing to work with you. Do you have more questions? Feel free to give me a call at any time and let’s work through this together to find the best option for you. 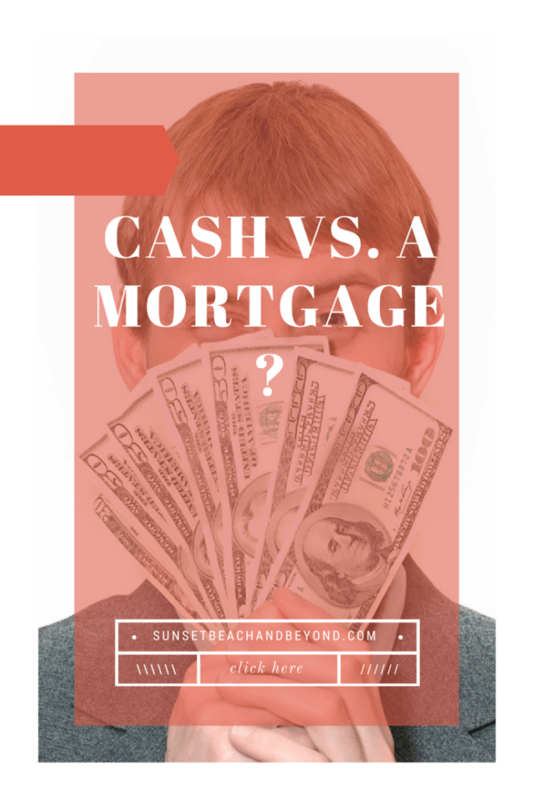 When applying for a home loan it can be quite astonishing that someone would loan you this astronomical amount of money but when you’re buying a home, $200,000-$500,000 is the amount of money most people will need to borrow in order to obtain the home. However, once you’ve been preapproved there are mistakes that people make that can lose them the loan. Make sure that once you are preapproved for you sat down and spoken with a lender you don’t make these severe mistakes that could cost you the chance to own a home. #1. Overpaying for the house. So, you are preapproved for $300,000. You find a home that’s priced at $260,000. However, because it’s a hot market you tend to pay a little bit higher in order to get the home. Your real estate agent might suggest an escalation clause, which will increase your offer price to a certain amount in specific increments up to a. This is only used if the seller receives other offers higher than your own. The problem comes when you offer is accepted and yet the appraisal does not match the price. If your offer gets accepted at $290,000 but the home is only appraised at $260,000, there’s $30,000 that, that although you have been approved for, the lender will not support loaning you that much money on a home that is not worth the value. You will need to make up the difference if you’re prepared to finalize the purchase on the house. If not, you may lose the home. Talk to your real estate agent about the best way to negotiate to verify that the home stays within the appraisal. Read more: Is it Ever OK to Overpay for Real Estate? #2. Not understanding your loan commitment. Prequalification and preapprovals are two different things. Lenders will immediately check your credit history but this does not require any documentation. Prequalification is not necessarily a thing. It is the estimated amount that you might be approved. In order to actually be approved lenders will ask for a variety of legal documentation including pay status, W-2s, bank statements and perhaps tax returns. This will be a more accurate verification process that will almost guarantee you the loan should nothing change between the time you apply for the loan and when the loan closes. The problem with this is is that many borrowers misunderstand prequalification and pre-approval. Simply estimating how much you can afford is not the actual loan commitment. You want to make sure you understand how much you can afford by a preapproval letter. If you have more questions on the preapproval letter or need to speak to a lender in order to obtain one of these letters contact us today. #3. Spending too much money before your loan closes. If you like many people, you’ve saved for some time to make a down payment and you’ve done your due diligence in paying off credit cards and increasing your credit score, however, once you’ve been approved for the loan and get that preapproval letter one of the worst things to do is to put more on credit. This is not the time to rack up your credit cards, apply for a different loan, or spend large amounts of money. Lenders can run a last-minute credit check the night before closing and if the debt to income ratio is over the required amount, you could be denied your loan. These are three simple things to be aware of when applying for a mortgage and buying a home. For more tips, browse our website and our blog or contact our office today to get started on the preapproval process or to view any current active listings for sale in Sunset Beach and surrounding areas.